Louis Vuitton and the New York-based audio company Master & Dynamic have just teamed up to launch a stylish pair of wireless earbuds, marking the French Fashion house’s entry on the audio market. 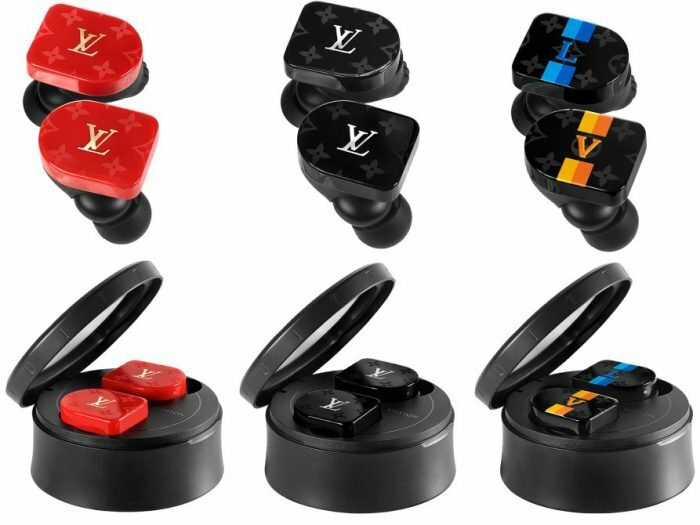 The new Louis Vuitton earbuds are expected to come with a price tag of a little less than $1,000, which makes them the most expensive earbuds out there. 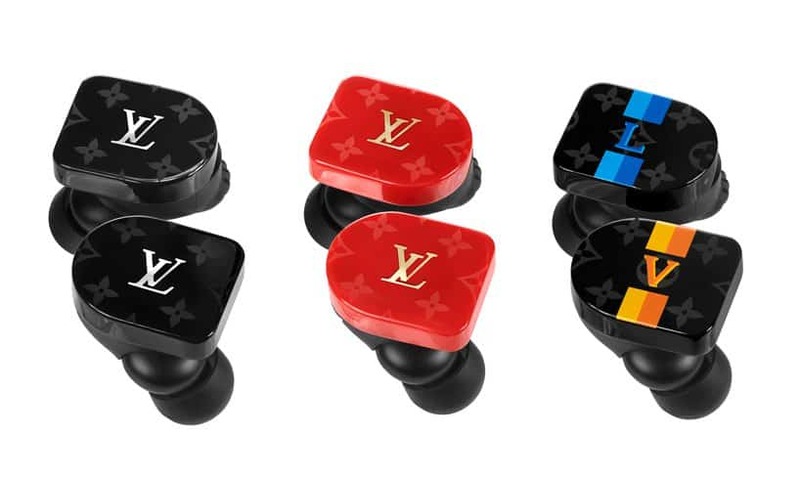 If you take a closer look, you’ll notice these Louis Vuitton earbuds are extremely similar to the MW07 model of Master & Dynamics, the only notable difference being the super expensive LV insignia. 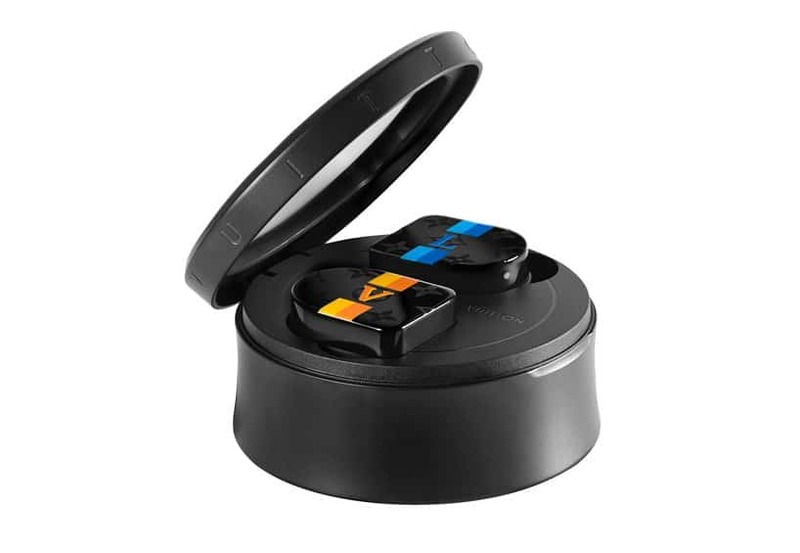 The earbuds come feature the same stainless steel acoustic enclosures, with 10 mm beryllium drivers, leading to 3.5 hours of play time on a single charge. The charging case also features special Louis Vuitton branding, giving your earbuds 10 more hours of battery life for each full charge. 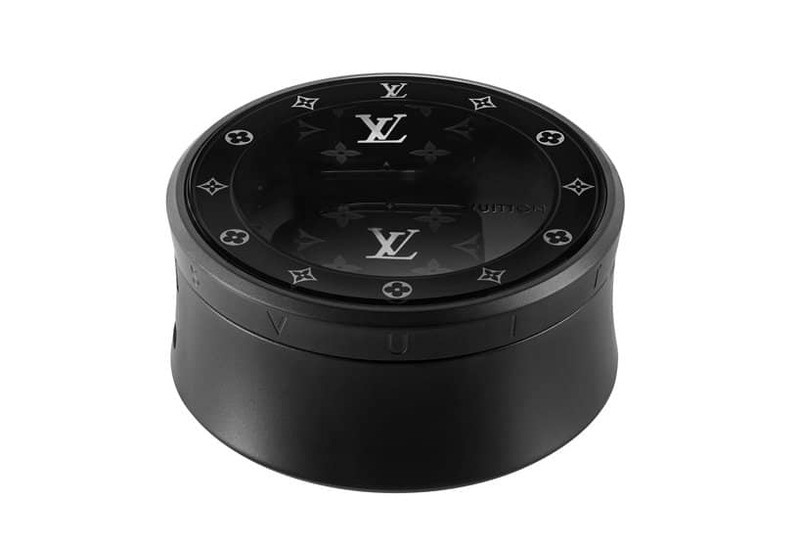 The LV monogram mirrors the shape of the brand’s tambour horizon watch and comes in white and hand-polished stainless steel or a black PVD-coated stainless steel, depending on the model. There are four color options for the new Louis Vuitton earphones, and those are black, white, red, yellow and blue for the LV monogram. The release date is not known yet, but the retail price is expected to be as high as $995.